​Former ​Liverpool winger Patrik Berger has claimed that the club can easily win both the Premier League and the Champions League this season, and said that the Reds were in a good spot in both the competitions. Liverpool are currently in first place in the league standings with a lead of two points over Manchester City, but have played one more game than the defending champions. They play Porto in the quarterfinals and are favourites to reach the semifinals. Berger claimed that Liverpool are in prime position to win both competitions, and sees no reason why they can't get the double by the end of the season. “I think they can easily win the league and they can win the Champions League too,” the 45-year-old told Sky Sports. “They're in a good spot in both competitions. Porto is a very good draw for them. It's still going to be tough but I think the boys can do it. I think they are going to do it and they will be in the semi-final of the Champions League. 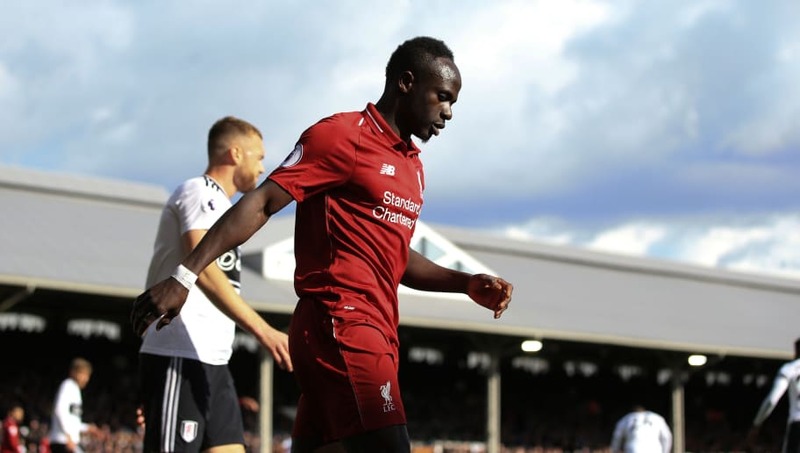 It remains to be seen if Liverpool can end their near three decade wait for a league championship and win their first Premier League title, as well as go one step further in the Champions League from last season.